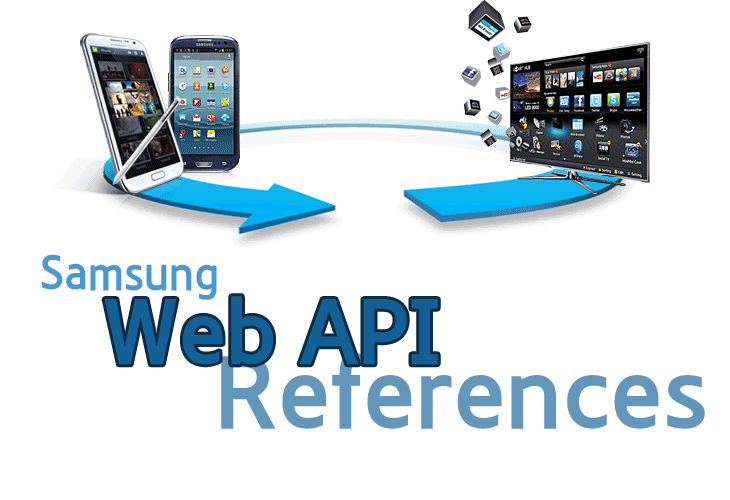 Samsung Web API is a proprietary product of SAMSUNG Electronics Co., Ltd. This reference is best viewed by Internet Explorer 9.x or higher. Mozilla Firefox 10.x or higher, Chrome 18 or higher, or equivalent browser software. if your browser is older, you may have trouble viewing many of our merterials property(e.g. sample code, Full Web IDL).